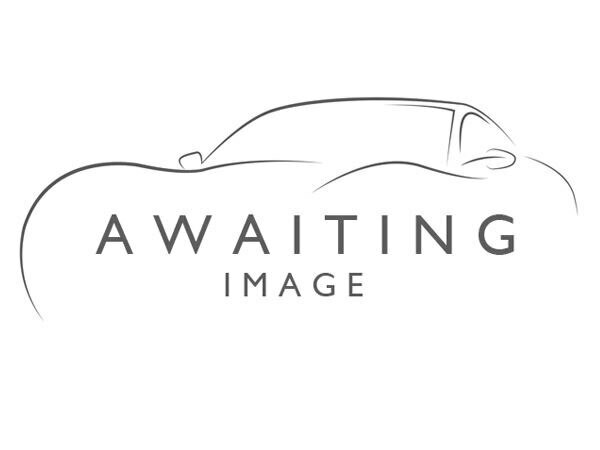 2014 reg, 43591 miles, Manual 1968cc Diesel, 5 door Hatchback, White. 2 Owners From New With Service History (Stamps At 18 And 34k) - Volkswagen Golf - Drive Home In An Icon - Finished In Pure White Paint - GPS Satellite Navigation System, Luxurious Alcantara Detailed Upholstery, Front and Rear Radar-Type Parking Sensors, Bluetooth Wireless SmartPhone Connectivity, Electrically Foldable Door Mirrors, DAB Digital Radio For A Myriad Of Stations To Suit Your Mood, Rain Sensing Windscreen Wipers, Radar Guided Adaptive Cruise Control, Manual 6-Speed Gearbox, Sports Paddle Shift, Automatic Headlights With Dusk Sensor, 17In Alloy Wheels, Day Running Lights, Refrigerated Glove Box, Front Fog Lights, Tinted Glass, Anti Dazzle Rear View Mirror, Engine Start/Stop Fuel Saving Technology, Electric Hill Holder, Regenerative Brakes, Sports Suspension, Stability Control System, Electronic Brake Distribution, Hydraulic Emergency Brake Assist, Isofix, Flat Tyre Indicator, Front And Rear Electric Windows, Radio/CD Player With MP3 Compatibility, Rear Privacy Glass, 5 Star Euro NCAP, Leather Covered Multifunction Steering Wheel, Euro 5 Compliant Emissions, All our vehicles may have previously been used for business purposes. Please check in store for the specific history of this car.